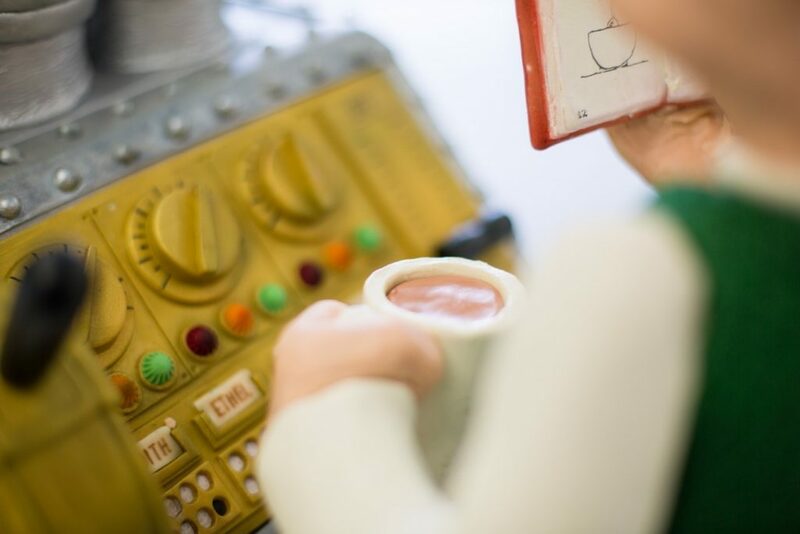 We were delighted to recently support Wallace & Gromit’s Grand Appeal (in aid of Bristol Children’s Hospital Charity) via Penzance-based supreme cake-makers Peboryon. When Peboryon first approached us regarding the project we had to work out if what they were asking was possible. They needed a van to get the cake firstly to a local studio for photographing. 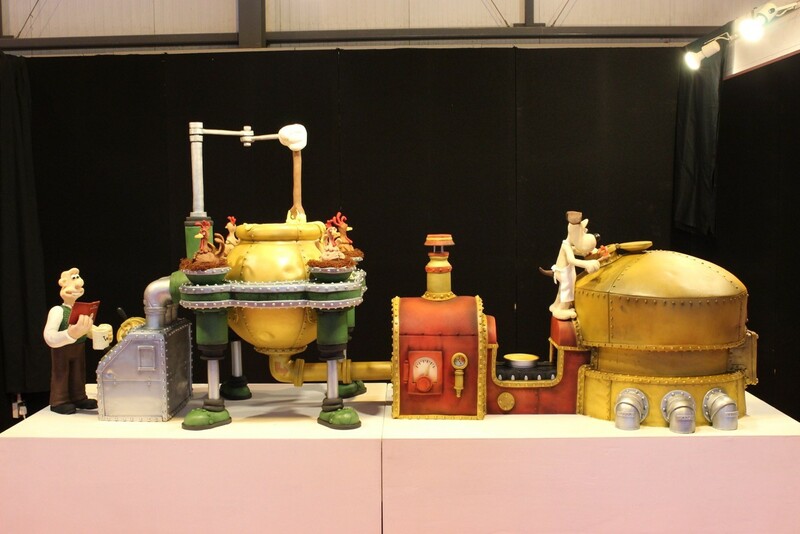 Then, a couple of weeks later to the Cake International exhibition 4-7th November in Birmingham. They made the cake in two sections, each of which was on castors to aid transportation. However, it was anticipated that each section would be 1.2 m long, 80 cm wide and 1.8 m tall. To add to the problem, we were looking at around 100kg in weight! Getting it in the van would be a real challenge. After a bit of measuring and deliberating we offered Peboryon the use of a Dash Drive Luton box van with tail lift. Happily, we can report that the cake made it safely both to the studio and to the exhibition as planned. 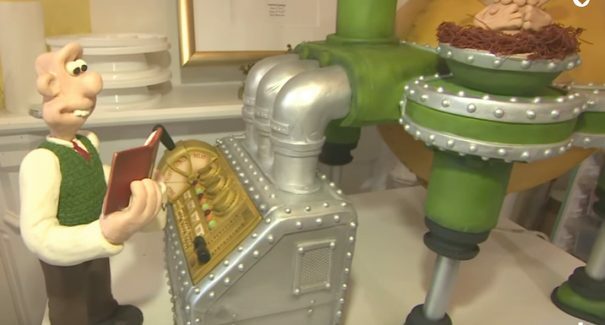 Watch this ‘making of’ video of the amazing Cake-O-Matic cake-baking cake inspired by Aardman Animations characters Wallace & Gromit before being taken to Cake International. 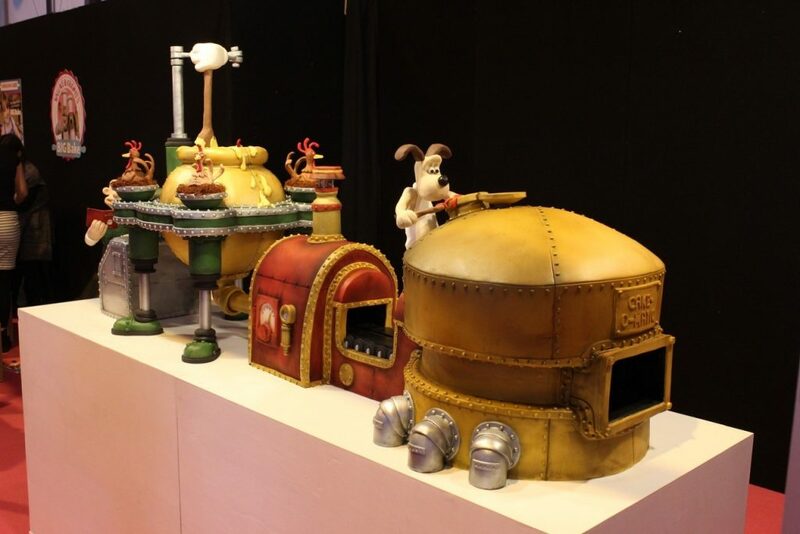 So far it has raised over £1300 pounds for Wallace & Gromit’s Grand Appeal for Bristol Children’s Hospital at the exhibition. It will continue to raise funds at the charity’s shop at The Mall, Cribbs Causeway, where it is on target to raise around £10,000 by Christmas. If you’re in the area why not pop in to see it and make a donation.